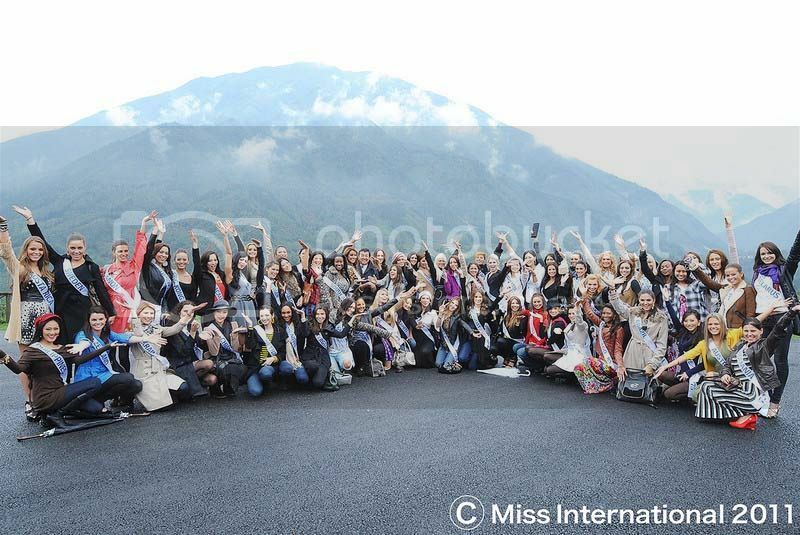 The 66 contestants competing in Miss International 2011 beauty pageant were taken to different landscapes around the city of Chengdu. The girls have fun bonding and posing with co-candidates. * Pictures courtesy of Miss International.